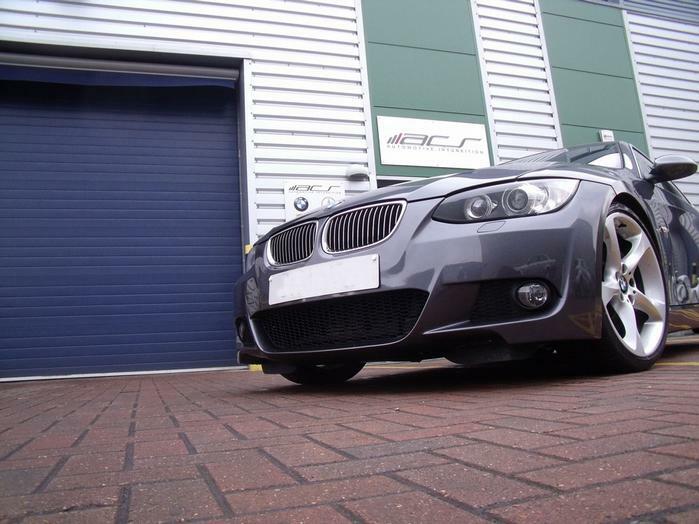 Welcome to ACS AUTOWERKS, your West London based independent German and Swedish vehicle specialist. We specialise in all aspects of servicing, maintenance and tuning for all models from Audi , BMW, Mini, Porsche, Mercedes Benz, Saab, Volkswagen and Volvo. Take a look around our website to get a better understanding of the services we provide for our customers, whether your driving a BMW 1 Series or a Porsche GT3 RS we are the people to talk to. Is your car due a service? Or do you fancy a high performance upgrade? 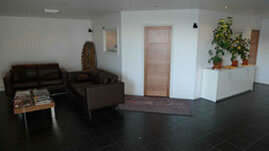 We really do cater for all budgets and types of customer so why not give us a call or pop in for a chat. We are also able to offer fleet servicing to any number of vehicles so give us a call if this applies to you or the business you represent. At ACS AUTOWERKS we understand that a car is viewed differently by each individual but all owners need to know that the garage they choose is the right one! You can always trust us to give you the best possible advice on your vehicle. You save time and money,and have the reassurance you need to drive your vehicle with confidence.